Calling all curvy fashionistas! Last week, I was invited to the Lane Bryant Holiday Preview and I’m so excited for what’s in store for us! I think LB did a great job with this collection and really tried to appeal to fashion trendsetters while still keeping it mainstream and approachable. From long-haired faux-fur jackets to layered tulle midis and boxy fringe tops this festive collection is the perfect mix for any occasion. I gathered up some of my favorites below to give you a sneak peek of what’s hitting stores soon. 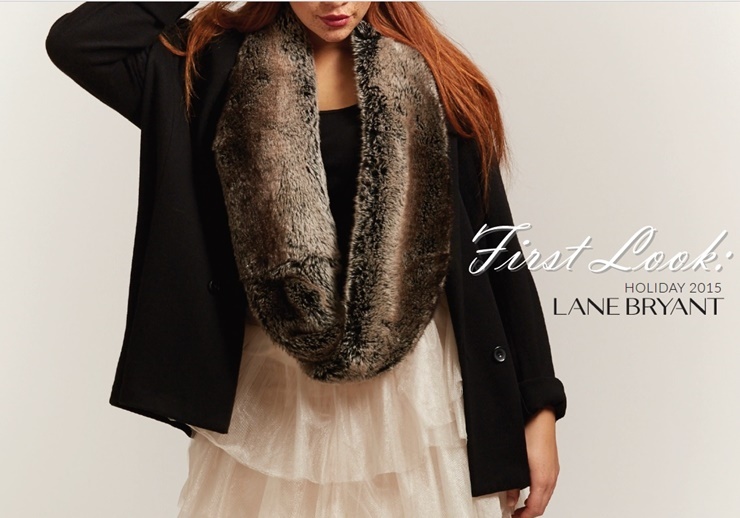 But don’t forget to check out my Facebook for a first look at Lane Bryant’s Fall Collection and even more exclusive pics from the preview event.